Should You Exercise During Allergy Season? You might think they’re clearing the air of unpleasant odors, but air fresheners -- whether you spray them or plug them into the wall -- can leave you sneezing and wheezing. Many of these products mask odors rather than get rid of them. So skip the special scents at home and in your car. 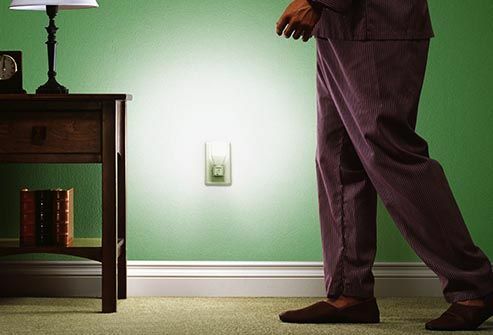 Thinking of repainting your bedroom? The fumes can trigger asthma and allergy attacks. So look for "green paint" logos that identify paints with low or zero volatile organic compounds (VOCs) and other chemicals. 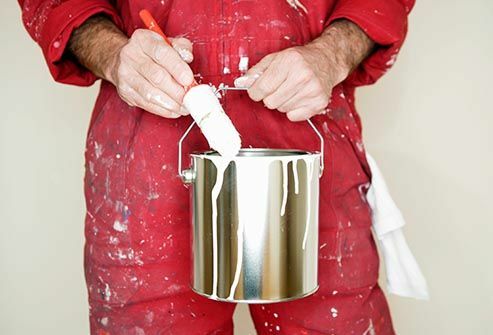 One option: Find paint and other products certified by the Asthma and Allergy Foundation of America. If grass pollen or ragweed in the air makes you feel miserable, you may have something called "oral allergy syndrome." Some fruits may bother you, too. 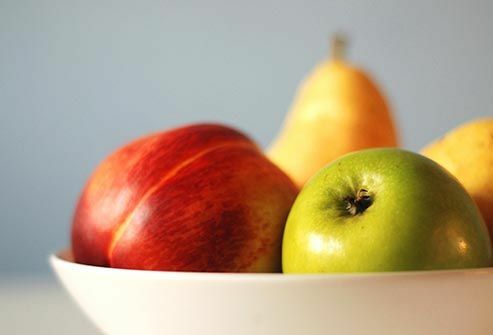 When that happens, your body mistakes certain natural chemicals in things like apples, pears, bananas, and peaches for the pollens that cause your allergies. The result: an itchy mouth and scratchy throat. In some cases, the allergy can become more severe, so check with an allergist if you start tingling after having some fruit. 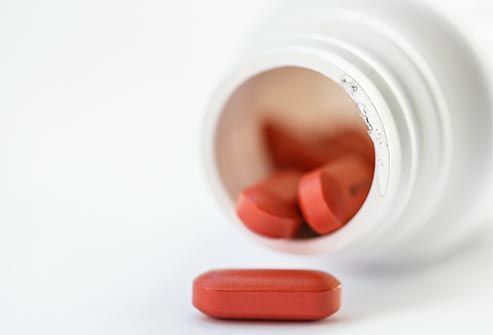 For most people with asthma, aspirin and nonsteroidal anti-inflammatory drugs (NSAIDs) are fine to take when a headache or back pain strikes. But about 3% to 5% of people with the breathing condition have "aspirin-sensitive" asthma, which means that taking either aspirin or NSAIDs can trigger a severe asthma attack. One safe pain reliever for them is acetaminophen. Cinnamon, garlic, cumin, cardamom, and other spices can liven up all kinds of dull dishes. But for some people, these can also set off an allergic reaction. 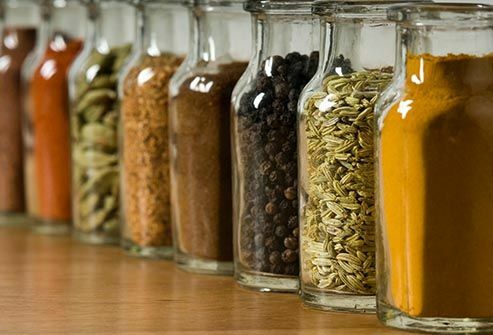 Spices are also commonly used in cosmetics, and since specific spices may not always appear on product labels, they can be hard to avoid. Cinnamon and garlic are two of the more common triggers of allergic reactions. But in general, the hotter the spice, the stronger the reaction. Many people are allergic to food additives, such as the sulfites found in wine and the nitrates found in processed meats. 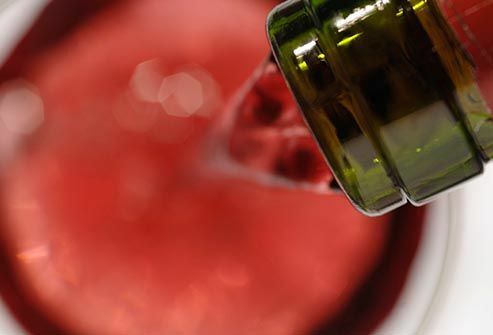 Sulfites can set off asthma attacks in people sensitive to these chemicals. Nitrates tend to cause hives and itching. If you think food additives might be giving you trouble, an allergist can test you and help you avoid problem foods and drinks. The soft glow and woodsy smell from a fireplace -- could anything be more cozy? Unfortunately, fires also churn out plenty of irritating particles and gases that can set off your asthma or allergies. The American Lung Association advises against using traditional fireplaces and recommends switching to gas or propane. It may help to step back at bonfires and marshmallow toastings, too. Some people are sensitive to chlorine or have a mild skin reaction to it, though it's not a true allergy. Spending a lot of time in chlorinated pools and hot tubs could possibly make you more likely to get asthma or related allergies. To avoid trouble, you may want to take a break from your pool when more chlorine gets added. Hang plastic sheeting to shield the rest of your home’s air from the remodeled area. Air out the remodeled space for several weeks afterward. Wear protective clothing if it's a DIY project. And if possible, avoid living in the space while renovations are underway. A real, live tree can make the holidays merry and bright -- unless it triggers your allergies. Live trees come from the great outdoors, where allergens like fertilizer, pollen, and mold build up on them. 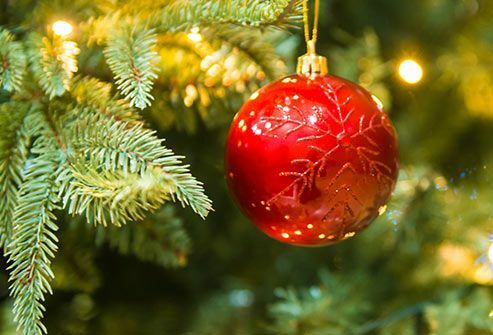 Wash your tree’s branches thoroughly with water and let it dry before bringing it inside. Then, don’t keep it in your home for more than a week. If all else fails, switch to an artificial tree. 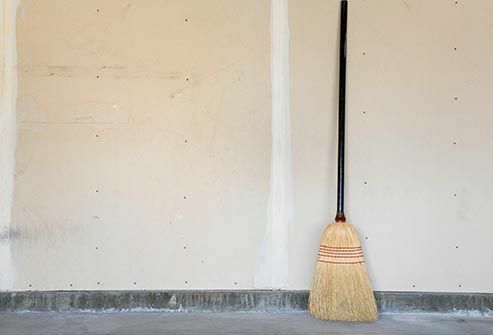 Just make sure it’s clean and dust-free when you take it out of storage. American Lung Association: "Reduce Asthma Triggers." Ohio State University Medical Center: "Triggers for Asthma Attacks." Asthma and Allergy Foundation of America: "Look for Certified Asthma and Allergy Friendly Products," "Home Remodeling." American College of Allergy, Asthma and Immunology: "Oral Allergy Syndrome," "Sugar, Spice and Everything Not So Nice," "Food Additive Intolerance," "Chlorine Allergy -- Reality or Myth?" Partners Healthcare: "Asthma & Aspirin Sensitivity." News release, American Lung Association. 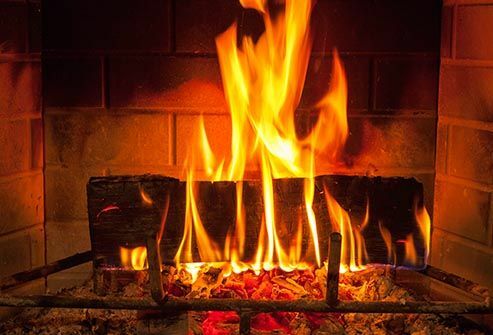 "American Lung Association Cautions Against Wood-burning and Urges Cleaner Alternatives for Winter Heat." Christmas Tree Association: "Allergies and Christmas Trees."